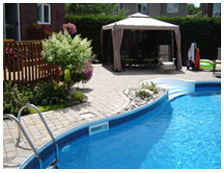 Manufacturer of fibreglass swimming pools and spas designed for our vigorous winters. As a manufacturer-designer Fibco considers relaxation and physical activity as essential to a balanced life. 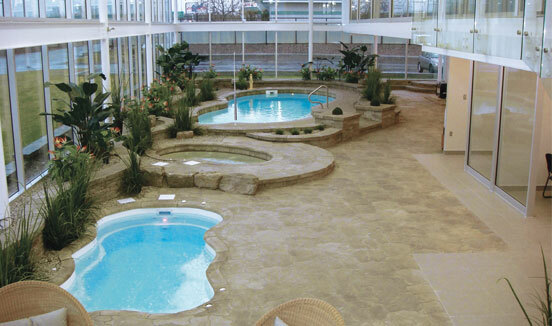 In that state of mind, Fibco makes sure to design pools and spas who allow our customer to do physical activity as well as relax and refill their energy. 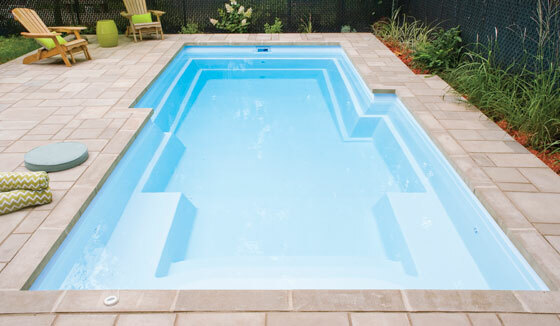 Fibco’s pools and spas fit perfectly in a concept including fireplace and waterfall to create an oasis of peace at home.